We’re dressing up cod tonight with a simple and delicious glaze of soy sauce, sweetened with a touch of honey. 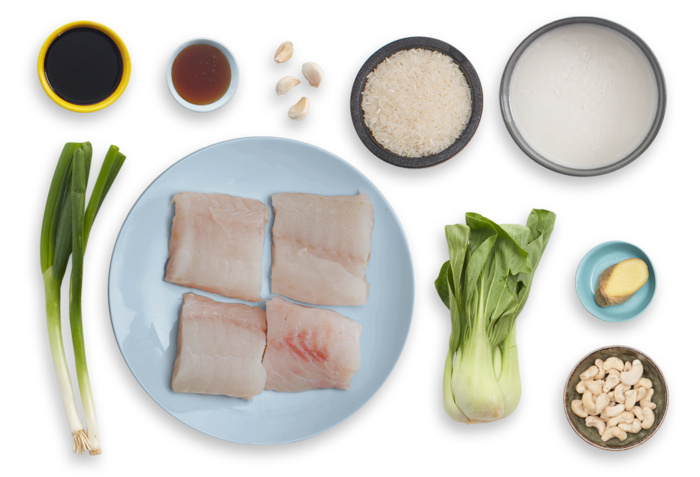 To complement these savory and sweet flavors, we’re serving the cod with two fantastic sides: bok choy and coconut rice—made by simmering fragrant jasmine rice in coconut milk for rich, slightly sweet flavor. A garnish of roasted cashews on top adds a pleasant crunch to the fluffy rice. 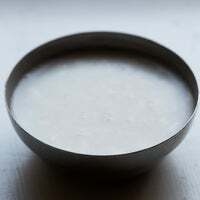 In a medium pot, combine the rice, coconut milk (shaking the can just before opening), ½ cup of water and a big pinch of salt. Heat to boiling on high. 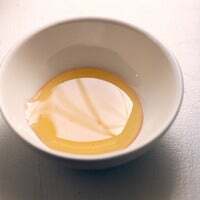 Once boiling, cover and reduce the heat to low. Cook 12 to 14 minutes, or until the liquid has been absorbed and the rice is tender. 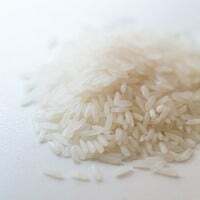 Remove from heat and fluff the cooked rice with a fork. Set aside in a warm place. While the rice cooks, wash and dry the fresh produce. 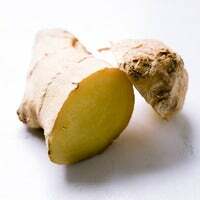 Peel and mince the ginger. 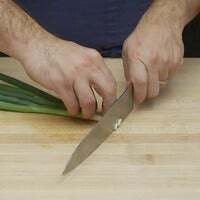 Cut off and discard the root ends of the scallions; thinly slice on an angle, separating the white bottoms and green tops. Cut off and discard the root end of the bok choy; separate the leaves. 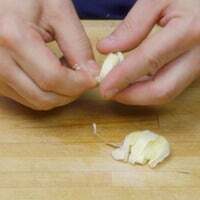 Peel and mince the garlic. 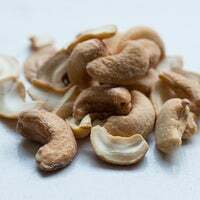 Roughly chop the cashews. In a large pan (nonstick, if you have one), heat 2 teaspoons of olive oil on medium-high until hot. 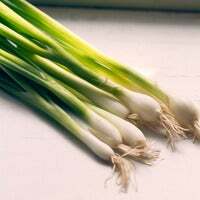 Add the ginger and white bottoms of the scallions; season with salt and pepper. 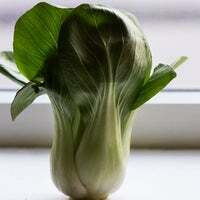 Cook, stirring frequently, 1 to 2 minutes, or until softened and fragrant. 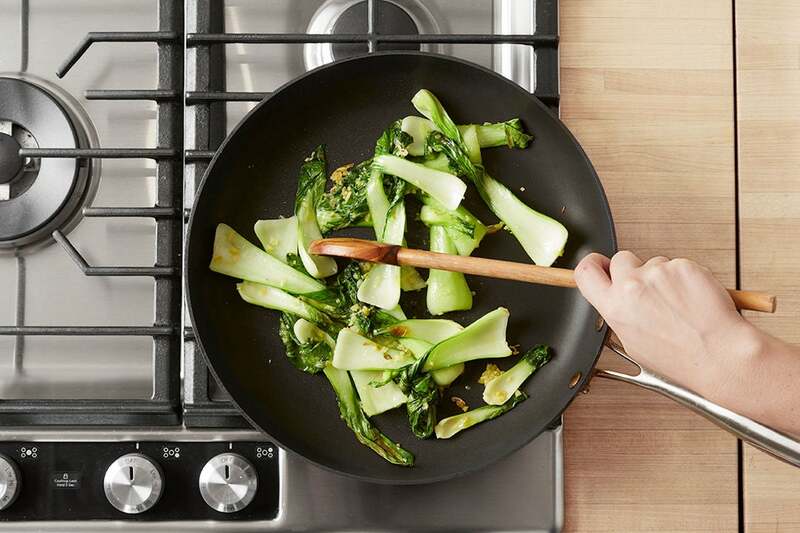 Add the bok choy and cook, stirring occasionally, 2 to 3 minutes, or until the leaves have wilted and the stems are slightly softened. 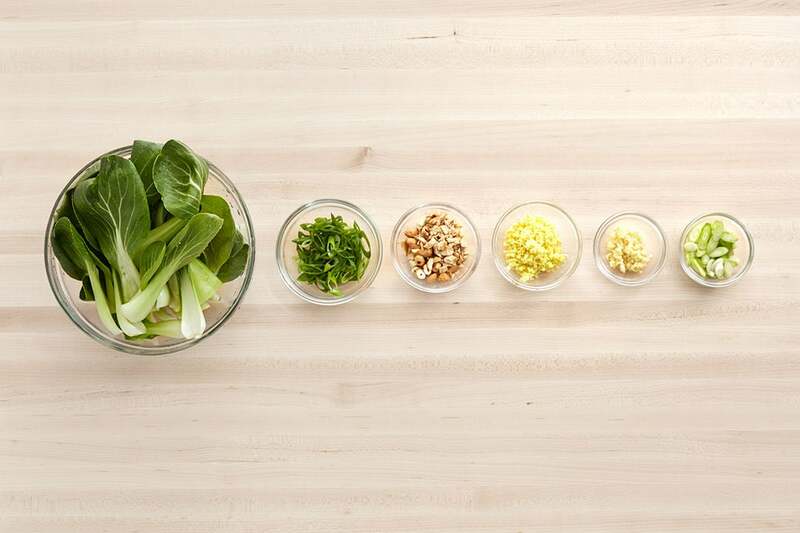 Add 2 tablespoons of water and cook, stirring occasionally, 1 to 2 minutes, or until the bok choy stems have softened and the water has cooked off. Season with salt and pepper to taste. Transfer to a serving dish and set aside in a warm place. Wipe out the pan. 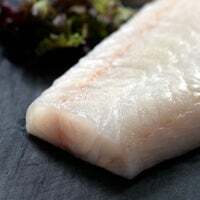 Pat the cod fillets dry with paper towels; season with salt and pepper on both sides. In the same pan, heat 2 teaspoons of olive oil on medium-high until hot. Add the seasoned fillets and cook 3 to 4 minutes on the first side, or until lightly browned. 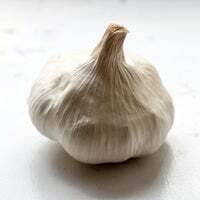 Flip and add the garlic to the pan; cook, stirring constantly, 30 seconds to 1 minute, or until fragrant. 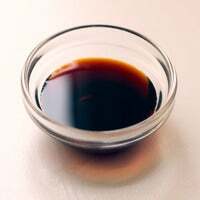 Add the honey and soy sauce. 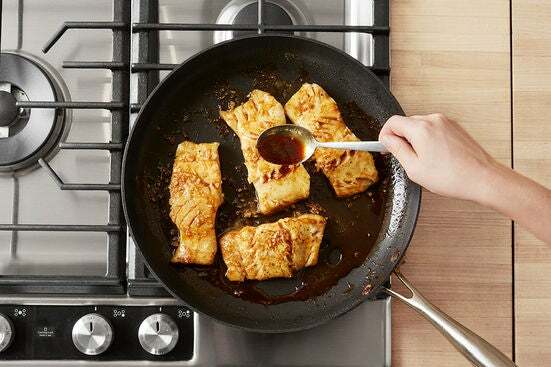 Cook, occasionally spooning the sauce over the fillets, 1 to 2 minutes, or until the cod is cooked through and the sauce has thickened. Remove from heat. 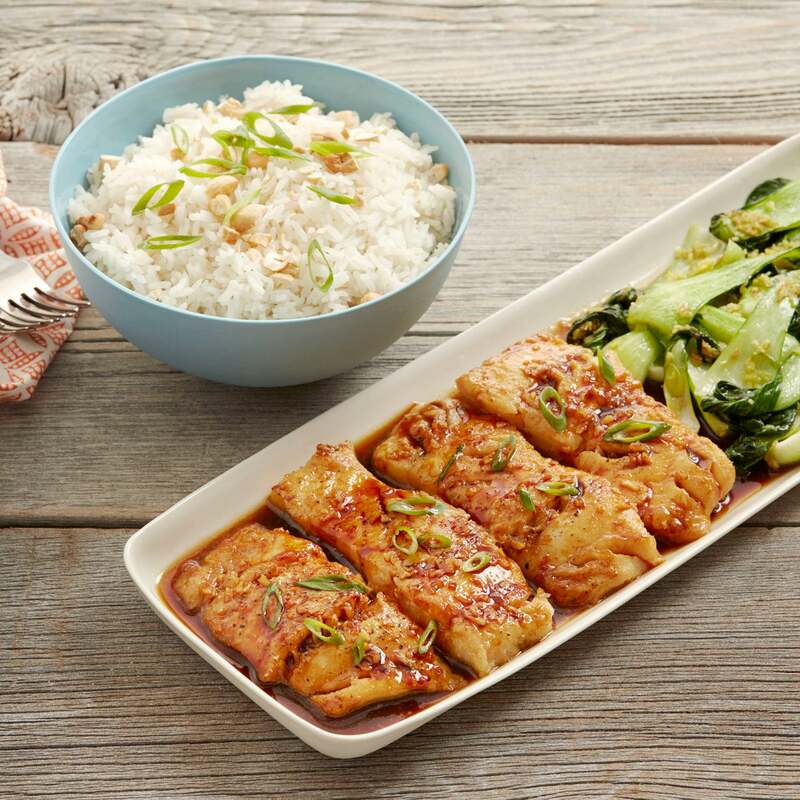 Transfer the cooked rice and cooked cod fillets and sauce to serving dishes. 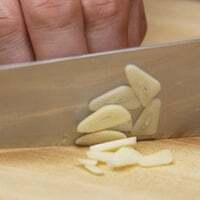 Garnish the rice with the cashews and some of the green tops of the scallions. Garnish the cod with the remaining green tops of the scallions. 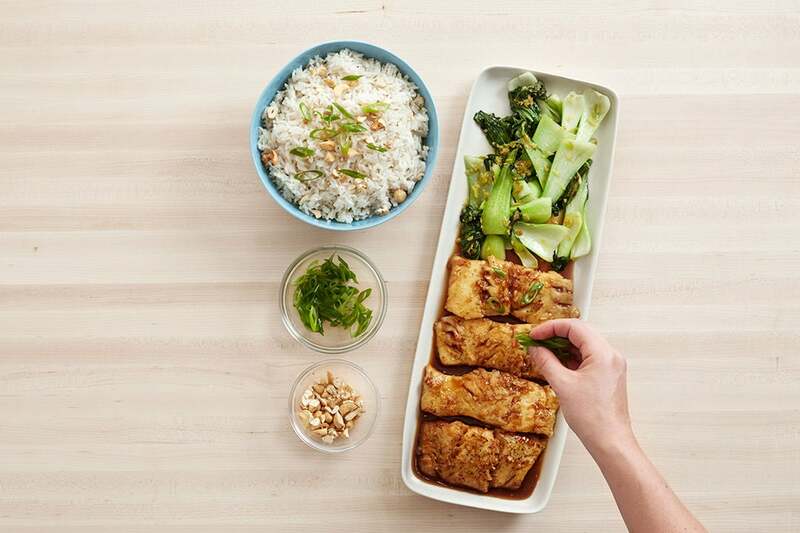 Serve with the cooked bok choy on the side. Enjoy!